Read direct feedback from industry in relation to skills, training and workforce needs. 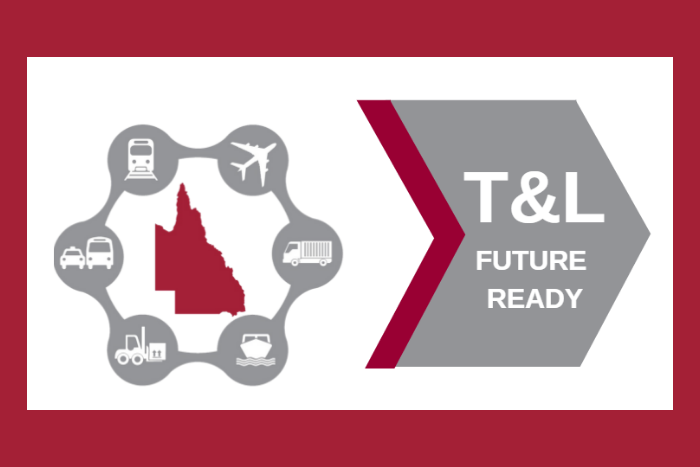 The T&L Future Ready Report was commissioned by Jobs Queensland to identify the priority skills needs, skill shortages, opportunities and challenges for the future workforce of all sectors within the transport and logistics industry. 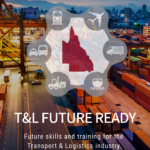 Future-focused, the report is evidence-based, outlining direct feedback from industry in relation to skills, training and workforce needs for the next three to five years. The report includes secondary data sources to provide a high-level picture of the overall industry and identify key trends and impacts, challenges and opportunities faced by each sector within industry. Click on the image below to view the report and further information.